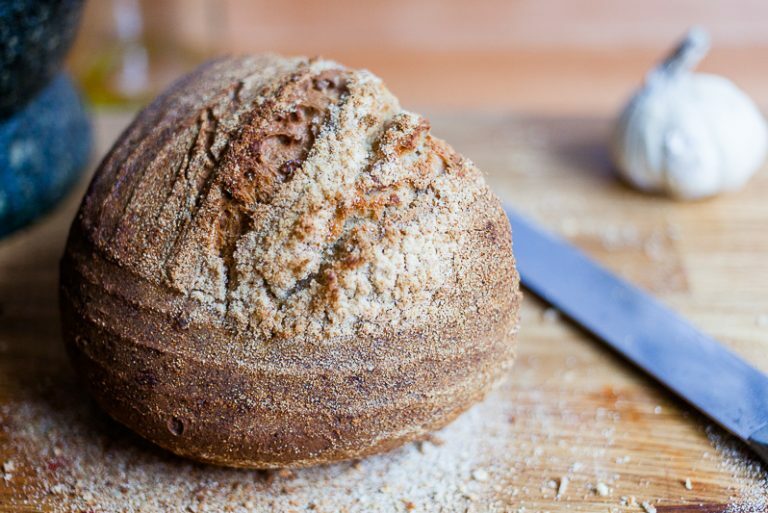 Eat Seasonably – Cook Food. Eat Food. 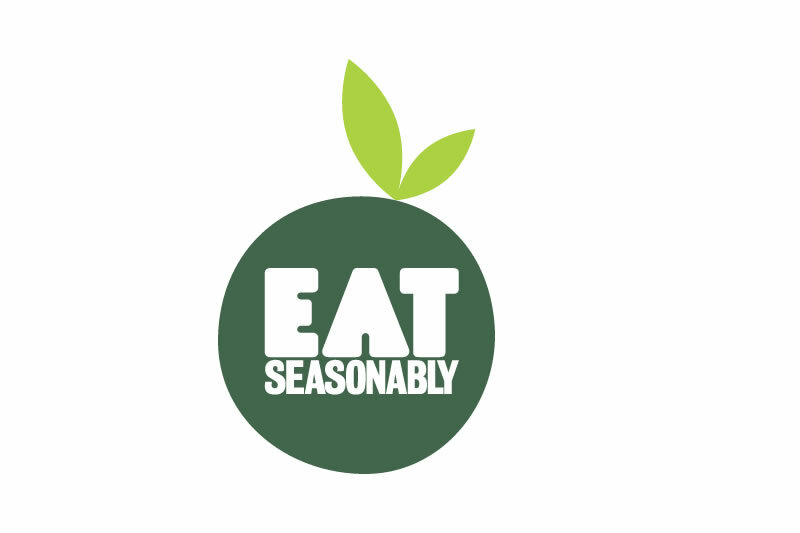 Here’s a great little calendar tool from Eat Seasonably – Spin through the months to see what you should be eating now. I think it’s rather neat. Eat Seasonably celebrates eating the right things at the right time: a crisp salad when it’s hot and sunny, a wholesome stew when it’s cold; strawberries in June, Brussels sprouts in December.